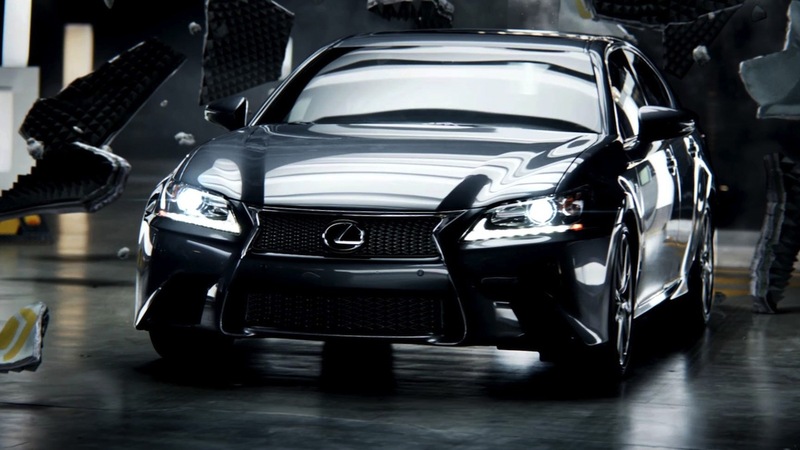 Lexus debuted its gorgeous 2013 Lexus GS on the Super Bowl, the first-ever appearance on the big game for the brand. 'The Beast,' from Attik San Franciso and directed by Hazel Films' multifaceted Simon Needham, suggests quite literally that the "next generation of Lexus will not be contained." The Mill L.A. handled the spot's VFX. Creating the dent and explosion, the culmination of which is the stuff of high-octane blockbuster car chases, were the centerpiece of The Mill team's work, explains Sabrina Elizondo, our VFX Producer on 'The Beast.' The Mill added CG set extensions and obstacles for the Lexus GS to weave around. The dent and particles from the exploding container were also created in CG. Our Head of 3D John Leonti was VFX Supervisor and Lead 3D Artist on 'The Beast,' while Tim Davies headed up the 2D team. While tracking was the biggest challenge, mainly because of camera speed and varying angles, 'The Beast' proved to be a rewarding creative project. "Simon [Needham] is a creative tour de force and the Attik team were great collaborators," Elizondo says. "'The Beast' is a unique spot that is suspenseful and interesting. It definitely makes a statement about the power and design of the car. Perfect to spotlight on the Super Bowl!"